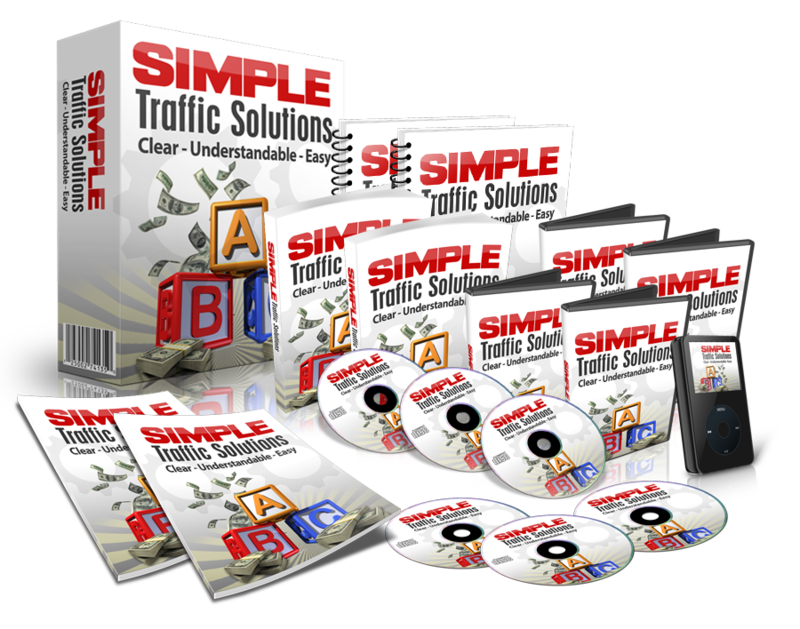 If you have been struggling online this report will really open your eyes. This controversial report may shock you but the truth must be told! Getting Started In Internet Marketing…The Hidden Costs!